Cost: $50 per half hour for a private session. Available at IWIM , selected Nursing Homes , or at a Private Residence. 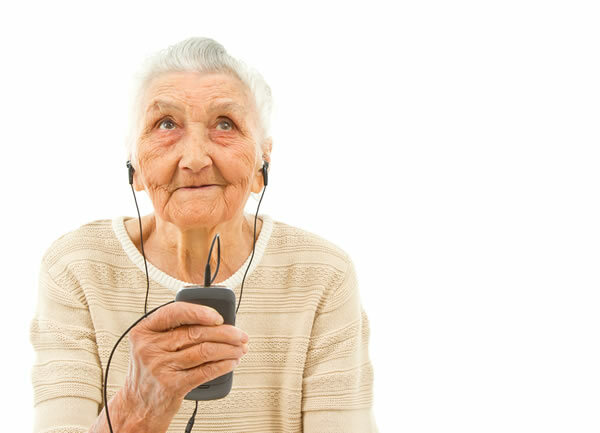 IWIM offers aged care music engagement for clients with or without dementia, chronic pain, anxiety disorders, Degenerative neurological diseases, and other age related conditions. These sessions consist of sing-alongs from a large repertoire that encompasses 30’s-80’s live music, musical games, simple movement songs, and may include creating songs or poetry with clients. Music can enhance quality of life, and lead to increased development including cognitive processing, fine and gross motor co-ordination, and communication.